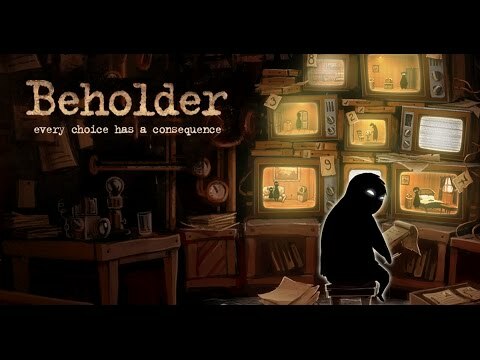 Download game Beholder right now! You MUST! But WILL YOU? You are a cog in a totalitarian machine! But you can still choose to cling to your humanity and empathize with others. YOUR CHOICES HAVE CONSEQUENCES! AND YOU WILL HAVE TO DEAL WITH THEM!